UPDATE #2 – According to Deadline, the United front put on by the cast of Guardians of the Galaxy to pressure Disney to reinstate director James Gunn now has Marvel’s support, as the studio is now lobbying Disney at the highest level. The Deadlines report states that negotiations are under way and Gunn’s return may be imminent. It’ll also likely be expensive. UPDATE: While studios are lining up to scoop up fired director James Gunn, should Marvel choose not to reinstate him for Guardians of the Galaxy Vol. 3, Disney is seeking to assuring the cast, and Dave Bautista specifically, that Gunn’s screenplay will be the basis for the next film in the franchise. The cast signed a letter stating they wanted Gunn reinstated, but Bautista kicked things up a notch with the ultimatum that if Gunn’s screenplay isn’t used, he wants out. Disney clearly understands that you don’t mess with Drax the Destroyer. 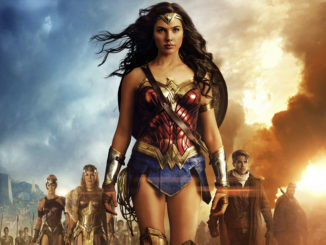 This week there were loads of news for some big properties both on the big screen and the small screen. 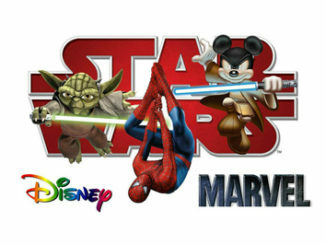 Beloved actors reprising their roles on Star Trek and the upcoming Spider-Man: Far From Home as well as Disney hinting what will become of the X-Men and Fantastic Four properties now that the house-of-mouse is buying 20th Century Fox and some details on the Star Wars television series. Let’s kick it all off with some new Star Trek news. The news wasn’t completely unexpected as rumors of the actor reprising the role in a Star Trek miniseries for the streaming channel had been rumbling for a while now. 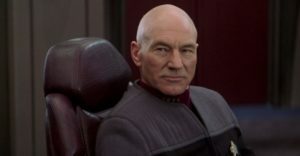 Now that the series has been confirmed, speculation on what it will be about should now be rampant— along with questions of which Star Trek: The Next Generation characters may be returning as well. 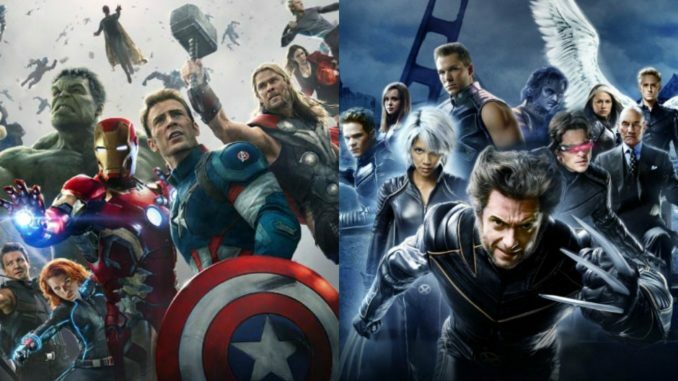 20th Century Fox Film… gives us the opportunity to be associated with, and to expand, iconic movies franchises like Avatar, Marvel’s X-Men, Fantastic Four, Deadpool, Planet of the Apes, Kingsman, and many others. 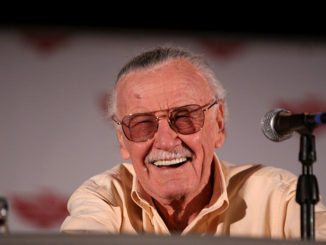 […]We’re also moving forward with brand new Marvel content, and as I just noted, the Fox acquisition brings even more opportunity to create original programming for this [digital] platform. 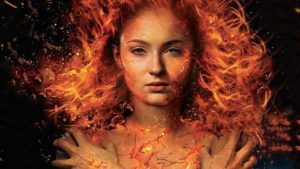 It’s interesting to note that Fox will be releasing X-Men: Dark Phoenix and New Mutants in 2019 and we haven’t heard too much about Marvel’s plan post-2019 outside of Sony produced Spider-Man: Far From Home. Marvel skipping Comic-Con this year which usually means they were still getting their ducks in a row and weren’t ready to announce anything, just yet. I suspect we’ll hear more news this fall, and I wonder if X-Men/Fantastic Four will be part of that announcement. Even so, Marvel is still years away from doing anything with these properties. But it does leave the door open to start layering in aspects from the X-Men and Fantastic Four in the meantime. Speaking of Spider-Man: Far From Home, Vulture has learned that a couple of Marvel alumni will play a role in the upcoming film. 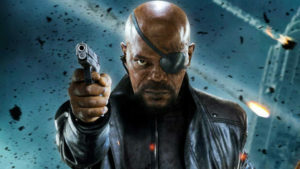 The outlet is reporting that Samuel L. Jackson will once again reprise his role as Nick Fury in the film, having last been seen turning to dust in the Avengers: Infinity War post-credit scene. Not only is Jackson making an appearance in Spider-Man Far From Home, but Cobie Smulders (also last seen turning to dust in the Infinity War post-credit scene) is coming back as Agent Maria Hill, as well. I think fans of the Star Wars universe have been waiting years, if not decades, for a live-action Star Wars television series. Iron Man and Jungle Book director Jon Favreau was announced to be developing a series for the upcoming Disney streaming service but no details were given. Now some new rumors have surfaced regarding his series including a possible setting and the cost. We’ll start with the latter. According to The New York Times, the live-action series’ first season will be ten episodes long and cost $100 million. Ten million dollars an episode is a lot of money but I suspect the bulk of that to be spent on the first episode to build sets and the like. Having said that, this is a Star Wars television series and will probably require extensive visual and special effects throughout. As for what it will be about, Making Star Wars is reporting that the series will be set on Mandalore and be about restoring the planet to its former glory after the fall of the Empire. 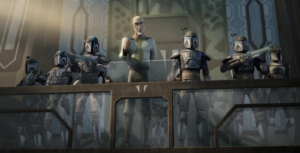 Mandalore is where Boba and Jango Fett are from and the planet was featured in both The Clone Wars and Rebels animated series. I would rather see a series that hops between planets, but I do admit that the cost would be well over that $100 million. Having said that, the first season of Star Wars: Rebels was set mostly on a planet called Lothal before expanding to other worlds as a cost cutting measure. Could it be that this live-action series could do the same? I would think so. This week seems to be all about expanding franchises. It seems that CBS will almost certainly continue to develop more Star Trek television, while Disney is expanding their properties but at the same time consolidating them to platforms they control. In a strange way, one of my biggest questions about the Fox acquisition is whether Disney will be moving Lucasfilm under the 20th Century Fox umbrella. As much as I really like the sequel trilogy I do confess that I still miss that 20th Century Fox fanfare at the beginning of each Star Wars movie. It’s a strange request, but I really do miss it.